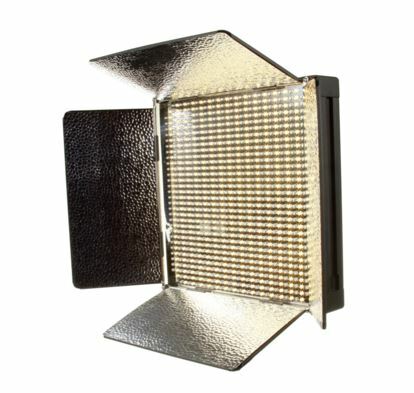 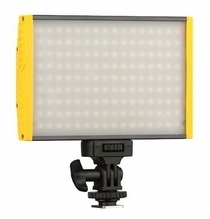 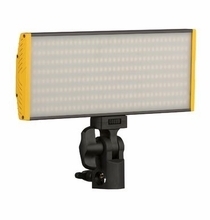 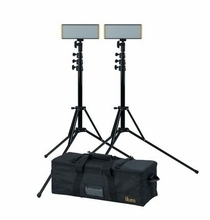 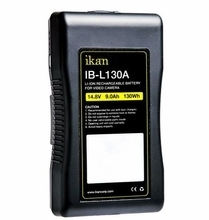 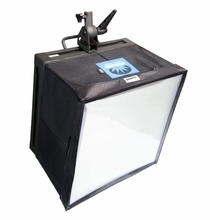 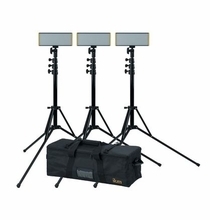 A perfect LED lighting solution for studio and field applications, the IB1000 Dual-Color LED light from ikan is ideal for those who shoot under varied lighting conditions. 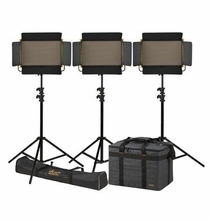 Need a specific color? 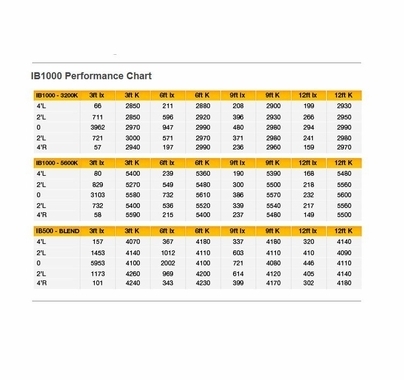 With the IB1000 there are no gels required. 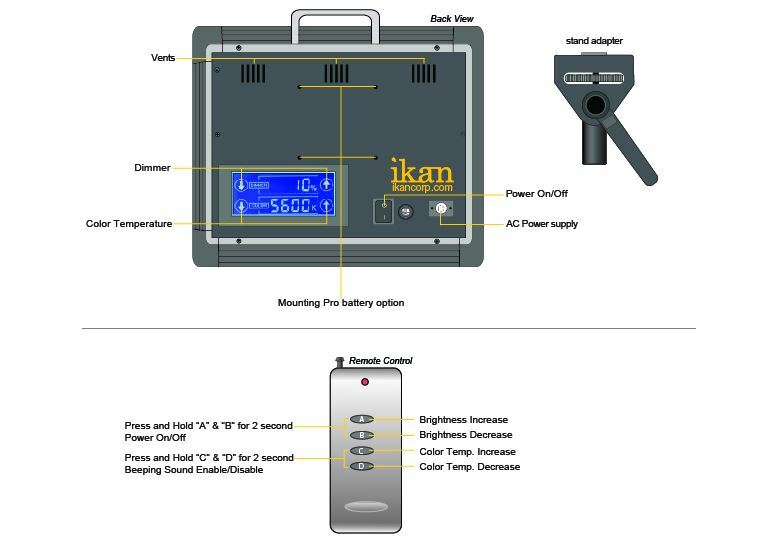 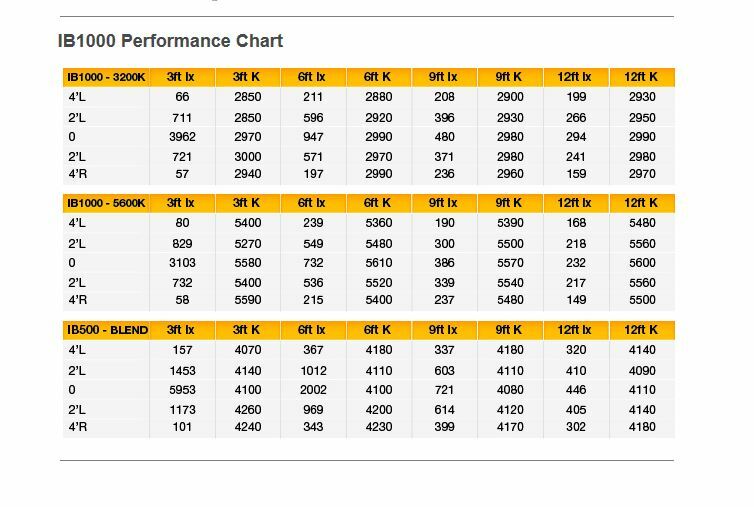 Simply dial in your desired color-temperature via the IB1000s touch-screen digital readout and youâ€™re in business! 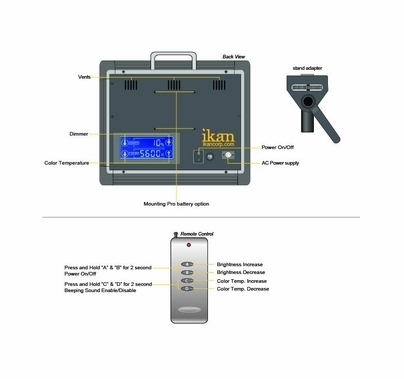 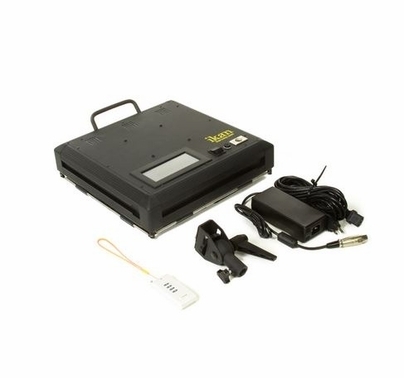 Featuring variable daylight to tungsten color temperatures, built-in dimming, a touch screen rear panel digital readout, remote control, integrated barn door intensifiers, AC/DC 12v-14.4v power range with pro battery options and available light stands. 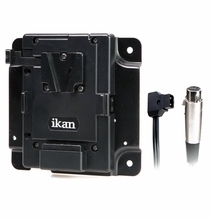 If you need Anton Bauer or Sony V mount power options, ikan has you covered with the optional V17PBK-A/S professional battery mount system. 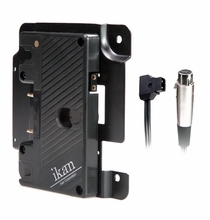 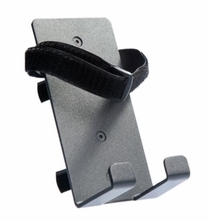 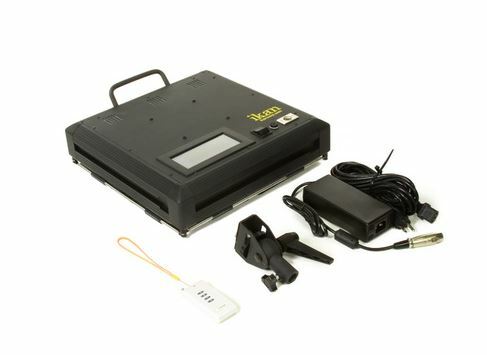 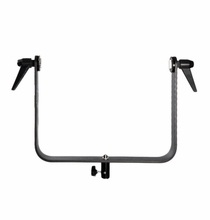 This simple device mounts directly to back of the IB1000 via the included VESA mount receiver slots. 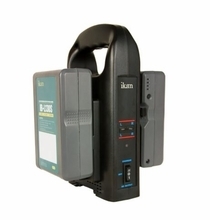 Once itâ€™s installed, youâ€™re in business.